Our Assessment experts will give your CV a thorough check through and let you know exactly what’s right about it and what isn't. Sound familiar- Hours slaving over your CV or application form only to have it rejected? Find out where your last CV went wrong and how to make it better. 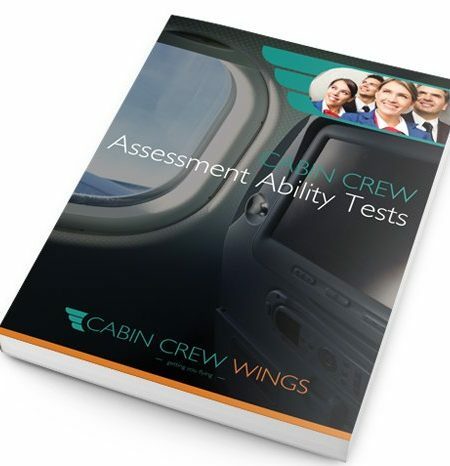 We’ll help you to stop making the same mistakes over and over which are costing you your chance at a Cabin Crew career. a much better chance of getting a cabin crew job. So what’s holding you up? You now have the chance to get in-depth feedback on what you are doing right, what you are doing wrong and how to make the changes you need. The only disadvantage is that you have to spend a little under £30 to get it! And when you’ve got your dream job you’ll wonder why you hesitated in the first place. So what are the advantages of using our CV Review Service? We’ll even tell you what you need to do to make it much better! “It’s reassuring to know my CV is well written and I will amend in parts as your experienced colleague mentioned. Although I’m happy with the way my career has gone I’d like to go in a different direction and see some of the world. We get tons of CVs sent to us and do you know what? Almost all of them (a good 99%!) make the same mistakes. 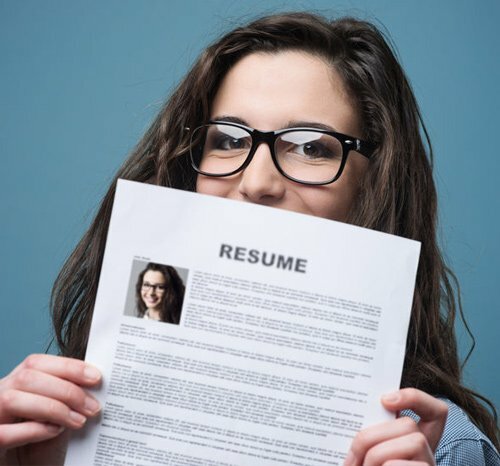 Are you making these common CV mistakes? 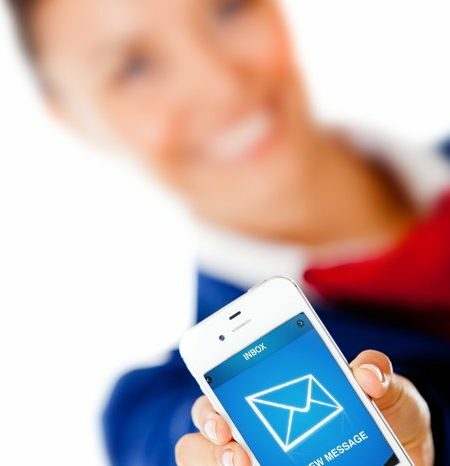 Is the least relevant information first, and the good stuff buried and hard to find? 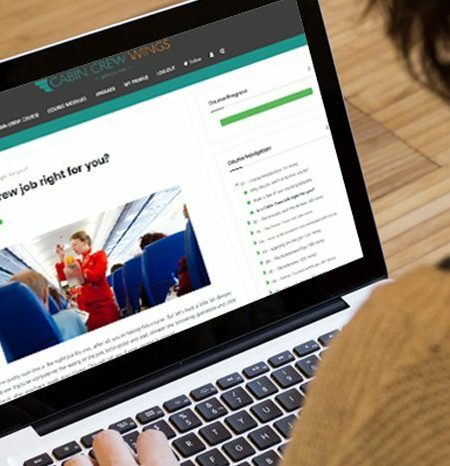 Did you write your CV without making it clear how your work experience would be of benefit to an airline? If you can honestly own up to one or more of these mistakes then you definitely need our help! And remember, these are just the tip of the ice-berg- where else are you going wrong? 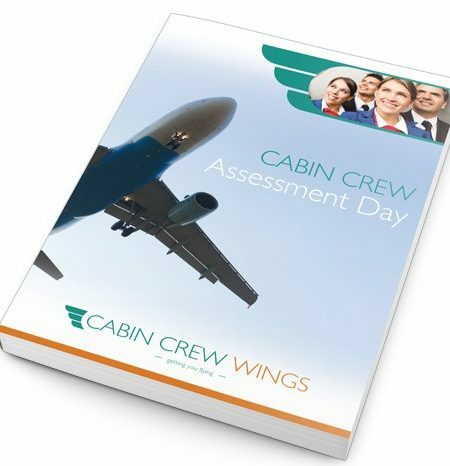 To ensure that you have already had guidance on the basics of improving your CV (which will allow you to get the most benefit and more expert advice from your personalised review), we recommend you purchase our Cabin Crew Assessment Day eBook. I was so excited and could not wait to get home to thank you for your amazing assistance; honesty and guidance with my CV. This morning I have been invited for an interview with British Airways. I am so proud to say; your step by step guidance with my CV brought out the personal in me when I am at work on paper. Something new for a change. 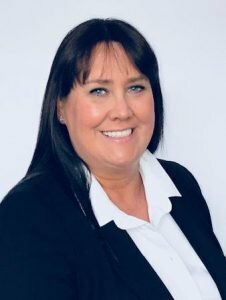 There are no words to describe how helpful your CV review are; and I will recommend your CV review service to anyone; even it is not for a Cabin Crew vacancy. The information and guidance is top class. I had the great feedback form this ” CV Review Service “. With a tremendous insight of what´s a CV on the UK Market, revealing the weak/strengths points and give us the best perspective. They show us the way! You´ll be clear of the common CV mistakes ( missed anything, write clear and obvious, etc.) redefining the details and focus for the play role.